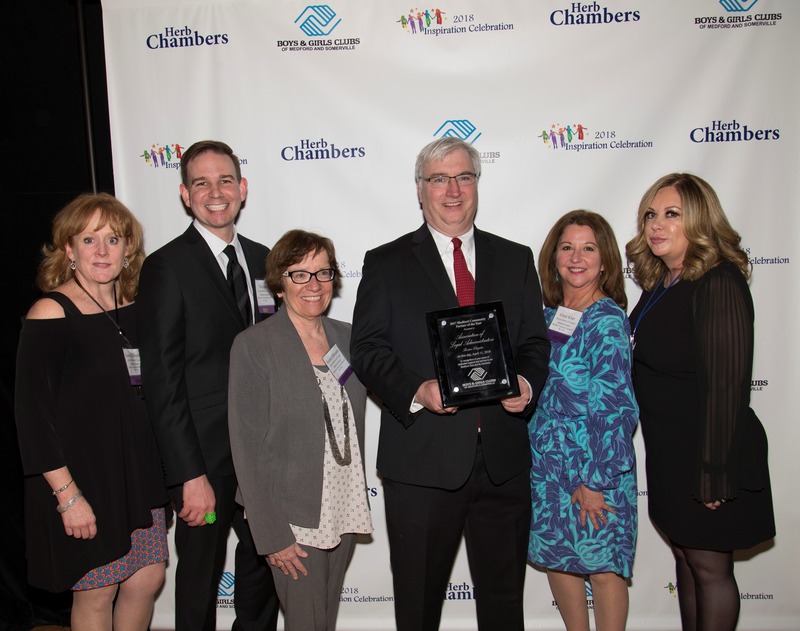 The Boston Chapter of ALA is thrilled to be awarded “2017 Boys & Girls Clubs of Medford Community Partner of the Year”! It all began in 2016 with a handshake and a partnership. Since then, we’ve been able to raise over $30,000 in support of BGCMS Teen Programs. While we’re honored to win this award, we are even more excited to be able to make a difference in the life of a teen. Members of the Boston Chapter of the ALA receive the “2017 Community Partner of the Year” award during the 2018 Inspiration Celebration ceremony. The award is in recognition of the Chapter’s years of outstanding service to the Boys & Girls Club of Medford. Highlights from the Chapter’s previous years of involvement with the Boys & Girls Club of Medford. 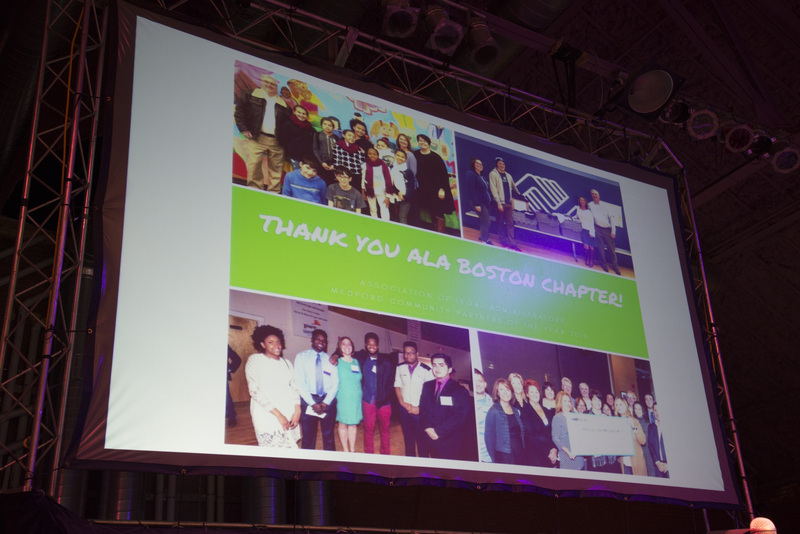 The Boston Chapter of the ALA was named “2017 Community Partner of the Year” during the 2018 Inspiration Celebration. Community involvement through service and outreach is one of the longstanding hallmarks of the Chapter.